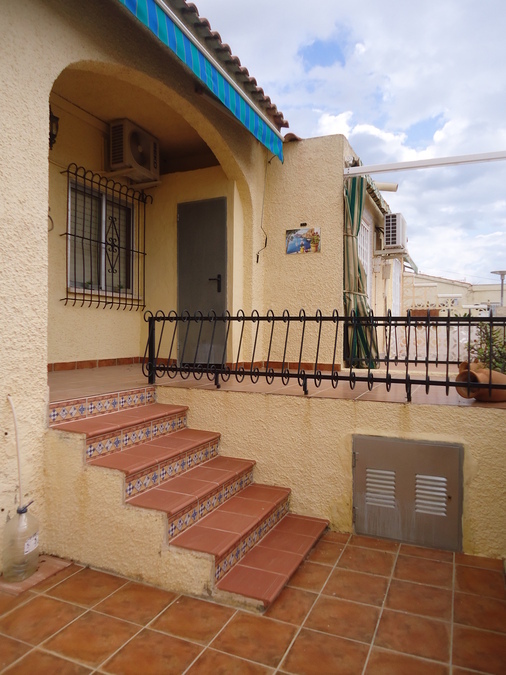 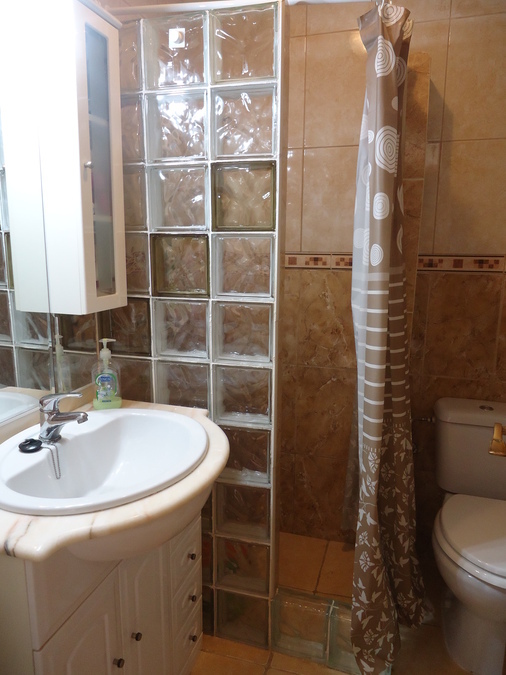 Nicely presented 2 bedrooms Rosita style property. 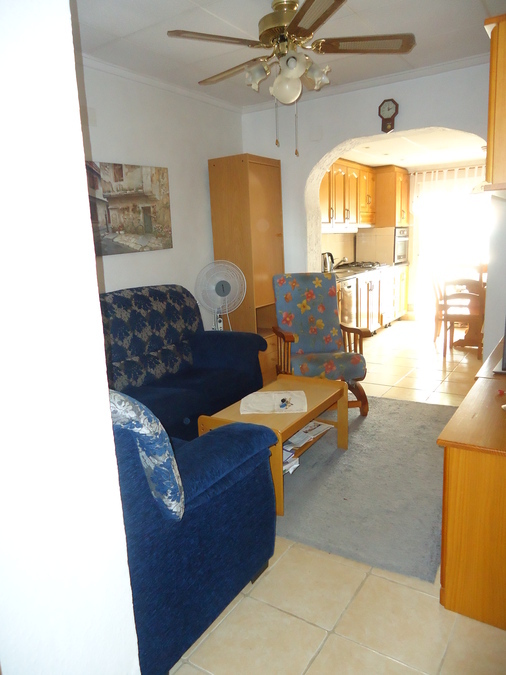 The house has 2 bedrooms, 1 bathroom, living room and an American style Kitchen. 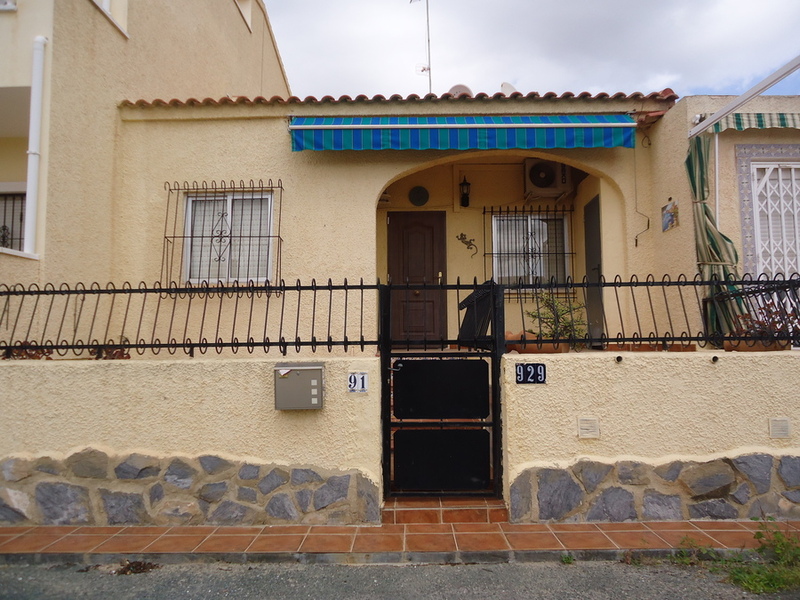 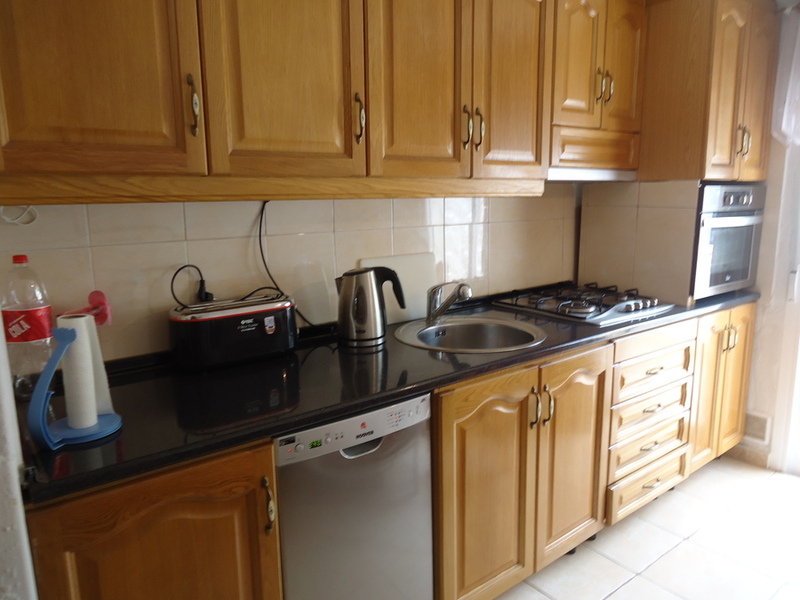 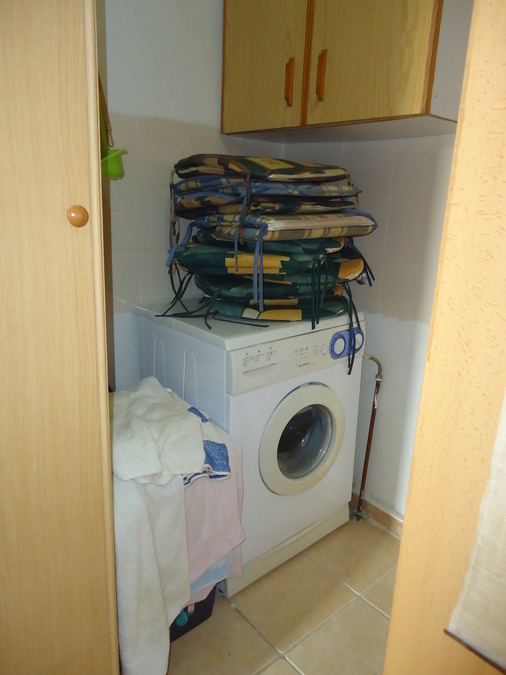 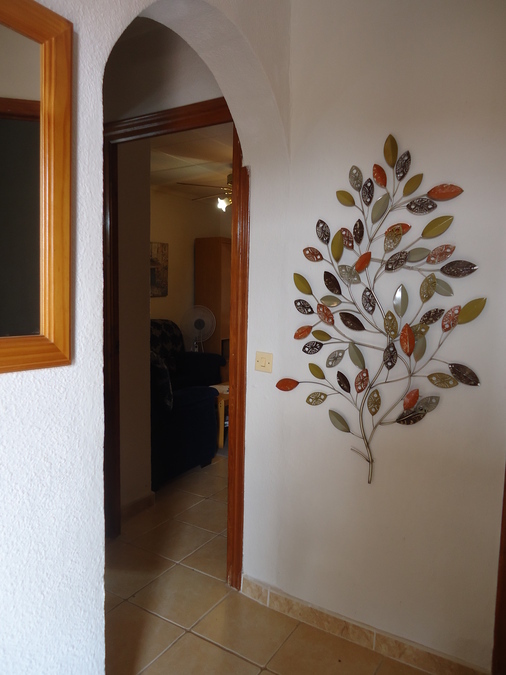 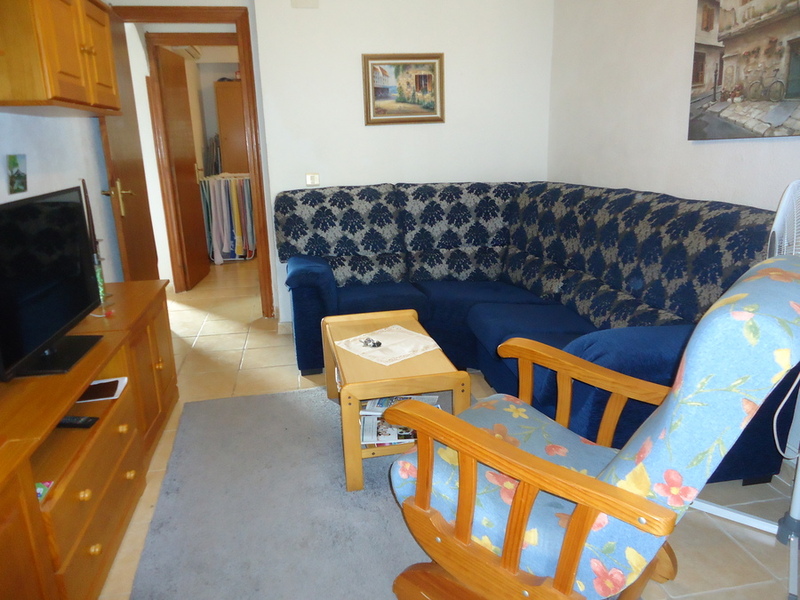 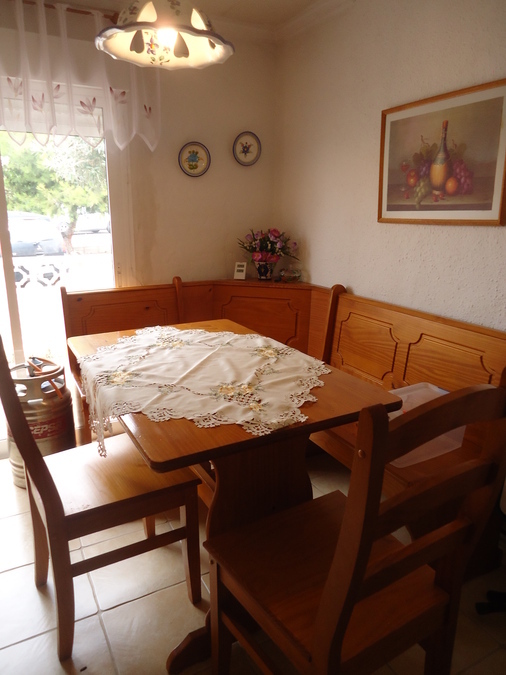 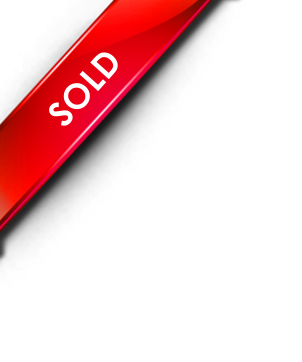 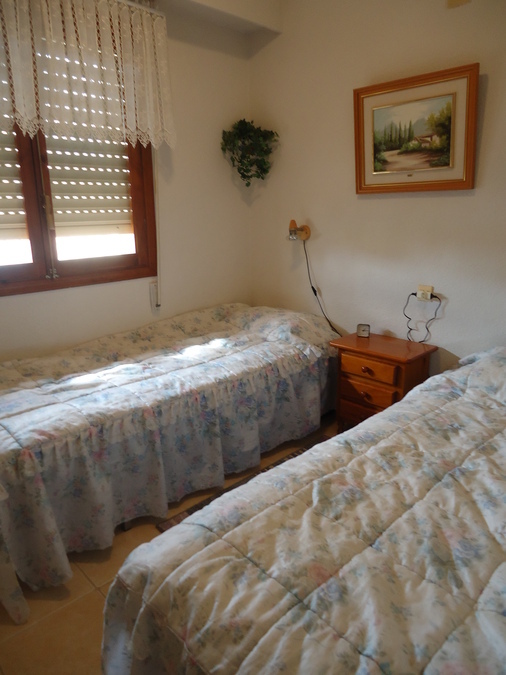 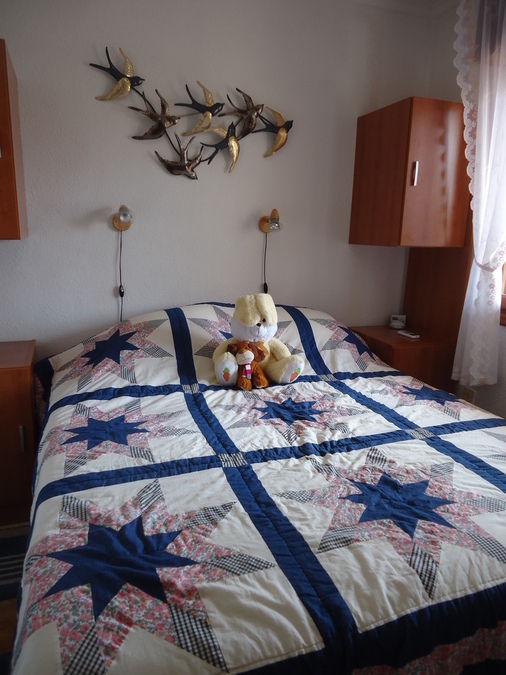 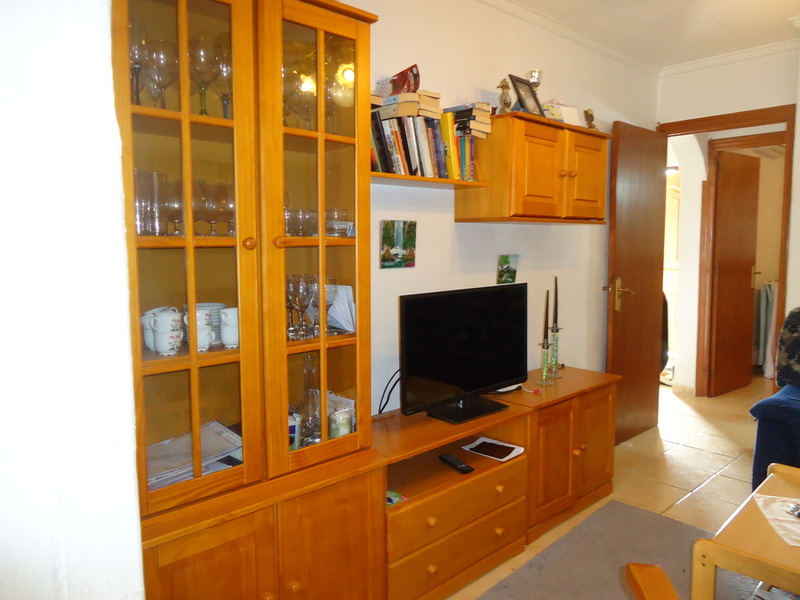 The house is in perpect conditions and offer central heating + A/C. 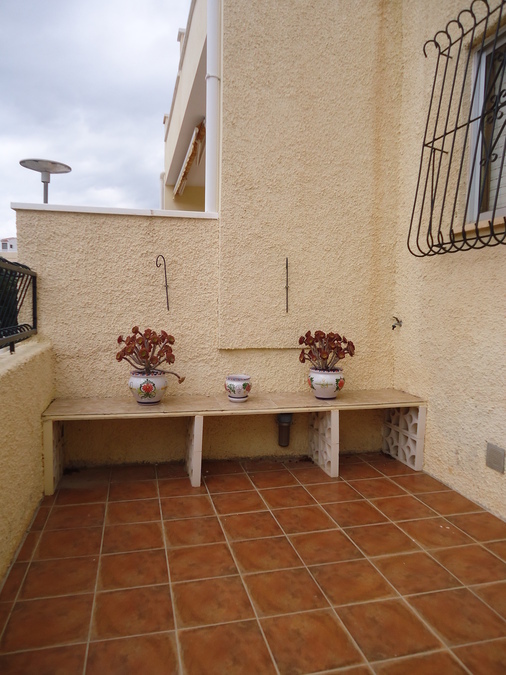 Has a nice sunny terrace with awning.